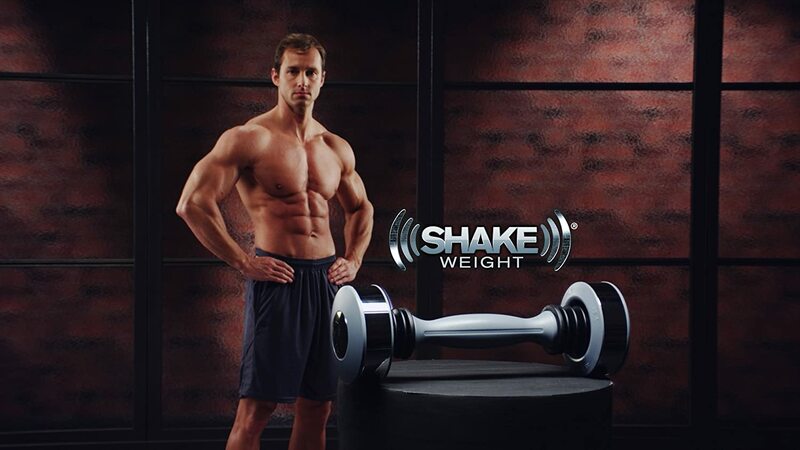 - Does the Shake Weight Dumbbell work? - Can vegetarians be athletic and build muscle? Thought I’d do some people a favor and publicly answer some great questions that received a lot of attention this week. Otherwise, don’t spend the 20 bucks … or you may get a better workout sending it back for a refund! The idea of firming up muscle in the average person by installing a whiplash-styled, workout that resembles 100 – two mile per hour motor vehicle collisions is the next best thing to taking a ball-peen hammer and repetitively hitting your biceps and triceps with it (by the way, I tried the hammer as that’s a whole other interview) – it’s just not gonna work! The most fascinating part of the Shake Weight commercial is how effectively all the right buzz words and keys images persuade you into placing the order. - Comparisons to (traditional) 20 pushups and 20 dumbbell curls per day. It does not make sense to buy a product like this when you can do other exercises at home for “6 minutes a day” and really get the results you can appreciate – for FREE! For years, much controversy developed over this concern. The answer is a resounding, YES! Excellent athletes and great bodybuilders have developed themselves on a vegetarian diet. In comparison, these nutrients are readily available from animal proteins [J Am Diet Assoc. 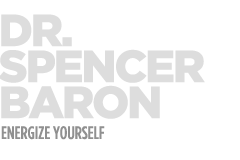 2003]. Energy and nutrient needs, especially carbohydrate and protein, must be met during times of significant physical activity to maintain body weight, replenish energy stores, and provide adequate protein to build and repair tissue. Believe it or not, fat intake should also be sufficient to provide the essential fatty acids and fat-soluble vitamins and to contribute energy for weight maintenance. Are you on a vegetarian diet or considering one? Please feel free to repost this article. Send or email it to family or friends that may need this important information. Enjoy a day of maximum performance with fewer complications.